At N Stuff Music we carry a wide selection of guitar amp tubes in order to be sure that your tube amp is stocked with the best possible tubes and give you that sought after tube crunch and warm cleans. We carry a large variety of preamp and output tubes in order for our customers to pair their favorite tube amps with the best tubes possible to get the optimum tone and production from their tube amp. Tube amps are loved for their organic sound and feel that can only truly be achieved through a tube guitar amp. 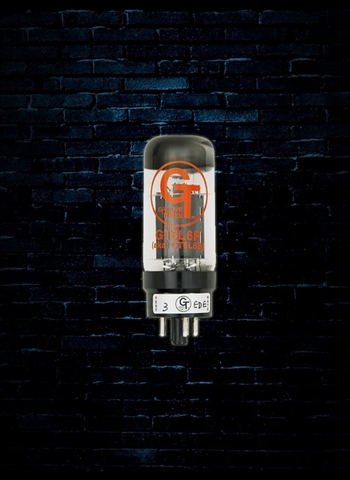 Preamp Tubes: Preamp tubes are the smaller of the two types of tubes. By far the most common preamp tubes you will come across are 12AX7s and they are responsible for the powering of the reverb and tremolo for amps that have tube-driven reverb and tremolo. They also work for your amplifier's inputs as well as first tone and gain stages. 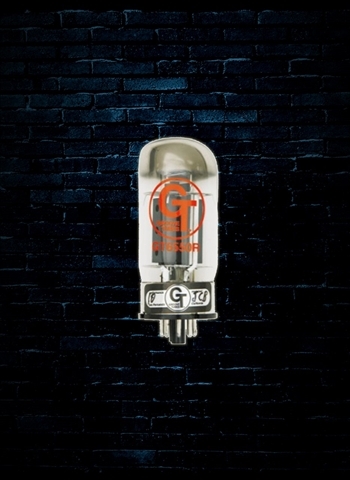 Most of the tube amps available on the market are going to be powered by 12AX7 preamp tubes. 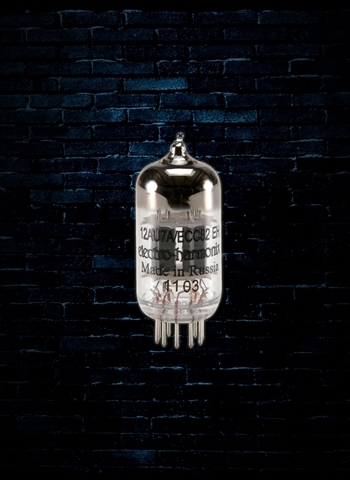 There is a much greater variance in the type of output tubes than the variance in the type of preamp tubes. After preamp tubes have made the guitar's signal bigger the output tubes then turn it into serious volume. Output Tubes: The output tubes turn the guitar signal into the actual produced volume that then comes out of the speaker. The most common types of output tubes are EL84, 6V6, 6L6, and EL34. 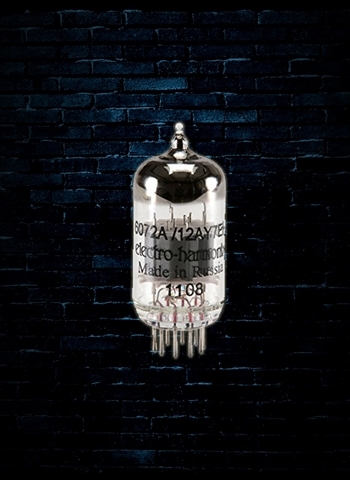 These types of tubes however cannot simply just be interchanged with one another; each one requires a different bias for the amp and may also need a different level of power to run. 6L6 output tubes would be most typically found in amps such as the Fender Twin and Fender Vibrolux. EL84s can be found in British amps such as the Vox AC15 and AC30 as well as smaller Fender amps such as the Blues Junior. 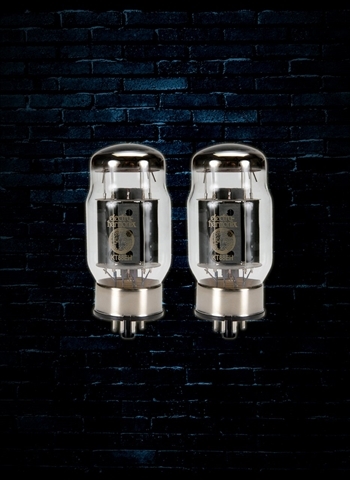 6V6 output tubes are common in amps such as the Fender Deluxe Reverb and Fender Princeton. 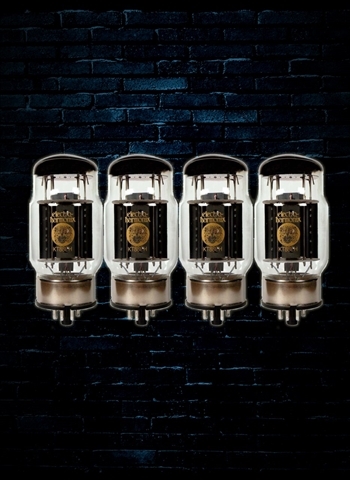 EL34 output tubes are often used in a high-gain British-style amps such as the Friedman Runt 50 and the Marshall Jubilee. 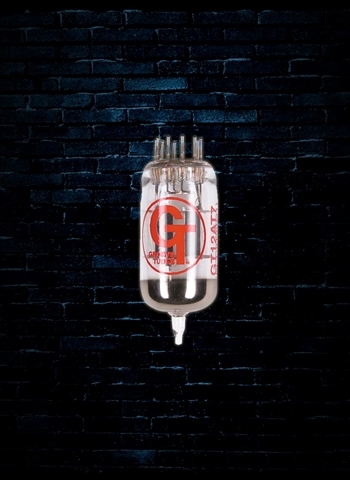 Rectifier Tubes: Rectifier tubes will not be found in the signal-chain of your tube amp. 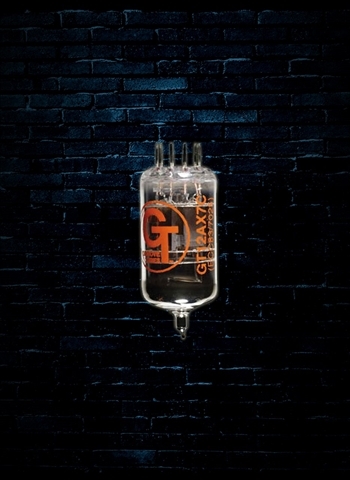 A rectifier tube will convert the voltage into what is necessary for the preamp tubes and power amp tubes to function. 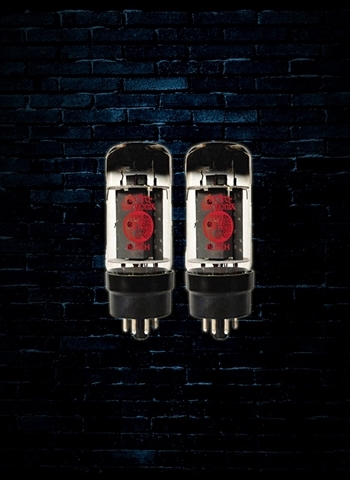 Typically only reissue tube amps and some boutique style tube amps will utilize rectifier tubes. 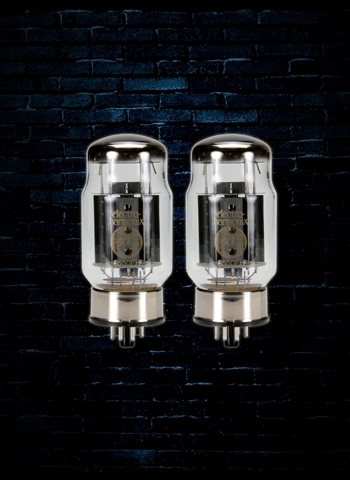 One thing to always keep in mind when replacing the tubes in your tube amplifier is if your amp is self-biasing or not. If your amp is self-biasing you can learn how to replace the tubes rather easily, but if it is not you may want to refer to an amp technician to be sure the amp is biased properly. It is good to experiment with brands of tubes whether they are Electro-Harmonix, Groove tubes, JJ Electronic, Sovtek, or Tube Amp Doctor, among others. Each brand might interact with your amp differently and perhaps change the amps character. Like anything else, try a few different guitar tubes and determine what works best for your amp.